The is one dish that no sweet lover can say no to. The strong taste of sugarcane that you can savor makes this dish an absolute delicacy. Heat the sugarcane juice in a pan. Wash the rice and add it to the sugarcane juice. Cook the contents on low flame. Cook the mixture till the sugarcane juice and rice turn smooth. Remove from the fire when thick consistency is achieved. 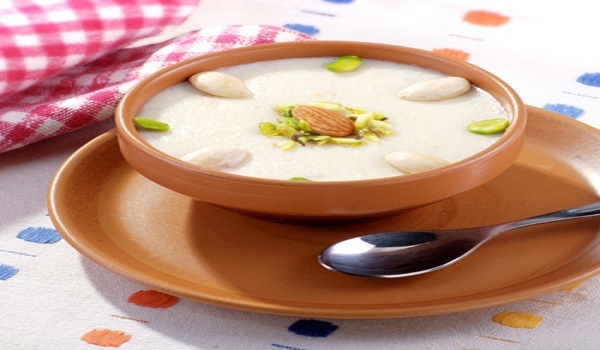 Sugarcane Kheer is ready to serve.